Everyone says they’re just going to take one year off to be a ski bum. But some stick around for decades after they utter those words. Mark Hanson is one of those guys. 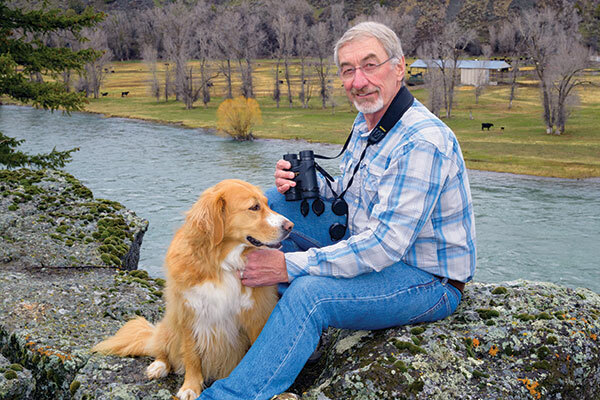 He and his wife, Nell, left Eugene, Oregon, after they got married with thoughts of Jackson Hole in their minds. However, things didn’t fall into place on the Wyoming side of the Tetons. But when they drove over Teton Pass to Idaho, a house, jobs, and friends fell right into place in a matter of hours. They settled in and embraced their new community. 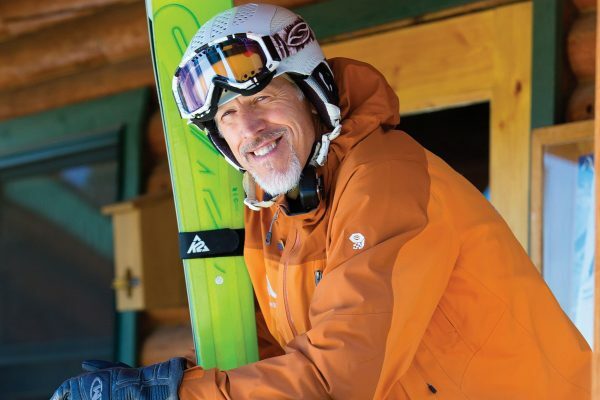 That community also helps Hanson in his work as director of Grand Targhee’s Ski and Snowboard School. “Grand Targhee is the hub of the community in the winter,” Hanson says. And it’s a fun hub, according to Hanson. When he first began teaching kids, he found fun to be the key component in a successful lesson. He believes this should translate to adult lessons as well. Grand Targhee’s school offers a variety of options, including lessons for kids as young as 18 months. The “Big Cat–Bob Cat” lessons for kids focus on fun and playful learning, and the adult three-day “Knowledge is Powder” camp teaches off-piste skills along with a snow cat option. For Teton Valley residents, Grand Targhee is an integral component of the community, and Hanson, who raised his two now-grown daughters, Lydia and Tait, on the hill, sees the value in what Targhee continues to offer. That kind of love for his hometown mountain is what has made the ski school program so strong. Hanson admits he’s a chronic teacher, and loves when his students from 25 years ago come back with their families ready to pass the torch to their little ones.